Some of the acceptance speeches were above average, perhaps rousing. Billy Crystal came up with his best Oscar nominee song melody yet – even when he sang “‘The Tree of Life’ confused God” – it was funny. 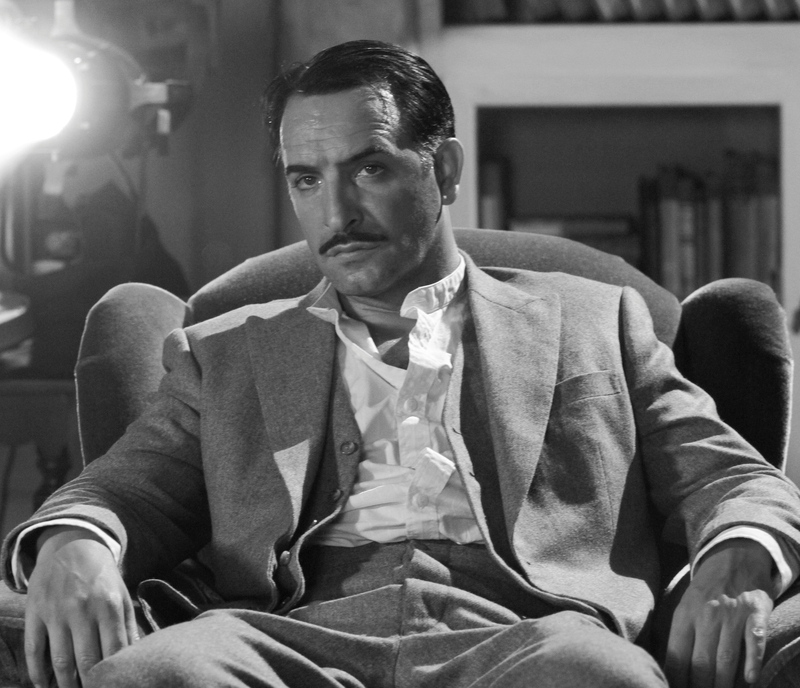 The 84rd Academy Awards celebrated “The Artist” with 5 Oscars including Best Picture, Best Director for Michel Hazanavicius, Best Actor Jean Dujardin, Original Score and Costume Design. Dujardin didn’t do any tap-dancing on his way to the podium, but he did shoot off a smart enough quip in thanking Douglas Fairbanks. “The Artist” is the first silent film to win since the very first Oscars in 1928 when “Wings” won. 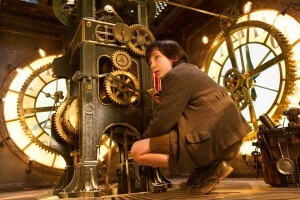 “Hugo” by Martin Scorsese won in many of the technical categories including Cinematography, Visual Effects, Sound Mixing, Sound Editing and Art Direction. As for me, I wouldn’t place this effort as any of Scorsese’s best 15 films, but so be it. My greater prediction that came true is that Spencer would be ludicrously crying buckets over her win and stammer her way through her speech. One month before the Oscars, I predicted Meryl Streep to win the award but changed my forecast as the telecast approached. It’s an extraordinary performance in a movie that is inadequate in every other way. 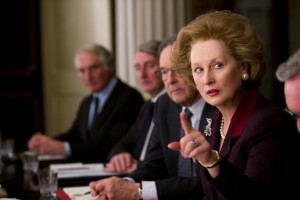 “The Iron Lady” is only worth seeing because of Streep. The night’s biggest losers were “The Tree of Life, “The Descendants” and “Moneyball.” To explain, “Extremely Loud and Incredibly Close was not an unpardonable loser because it was never expected to win in the first place. “The Tree of Life” has the most cult fans, but was likely going to get snubbed for Best Picture, Director and Cinematography in the same way that Kubrick films were snubbed. “The Descendants” is a big, memorable loser even though it won for Best Adapted Screenplay. Two months ago, it was the front-runner for Best Picture, Director, and Actor, George Clooney, before “The Artist” juggernaut took over. And “Moneyball,” a six-time loser because I think it probably ran second or third in votes for every category it was up for. However, “Midnight in Paris” won exactly what it was expected and should have won for, Best Original Screenplay for Woody Allen. Although the award is more for fans and aficionados who want justice for the film’s legacy, more than for Woody who doesn’t show up to award shows.